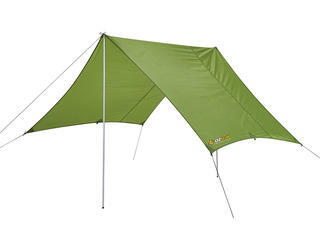 Boost the performance of your tent, stay dry or keep out of the sun with an OZtrail Hiker Fly. 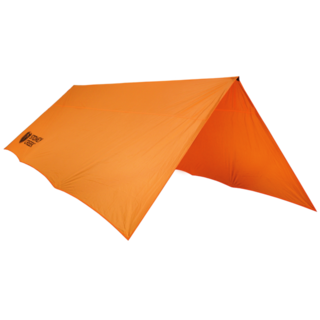 This lightweight fly is made from strong UVTEX fabric, has reinforced eyelets and is fully seam sealed. 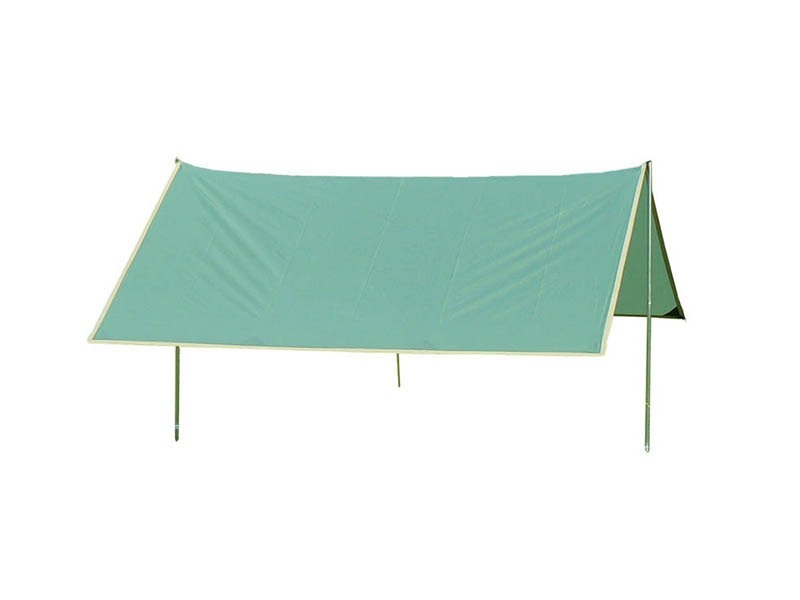 Hiker flys are also great for when you don't want to carry a tent but need a shelter when outdoors or in emergency situations. 2 x brass eyelets are positioned in the centre opposite each other on the long side of the fly to allow for pitching with poles. 3 x guy ropes are attached at each short end of the fly to allow secure guying down.